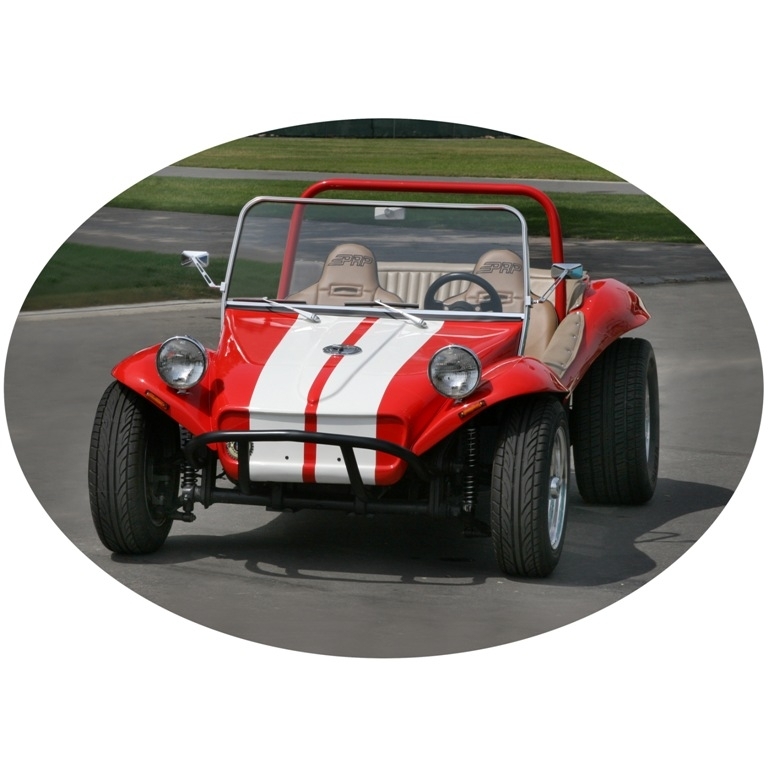 We offer a wide range of exterior and interior dune buggy parts to keep your favorite vehicle in great condition. No matter what you need, we have you covered! With our inventory of high-quality interior dune buggy parts, choose from a diverse spectrum of needs intended for both comfort and style. We offer such essential items as carpet kits, individual floor mats, armrests, center consoles, glove boxes, and much more. 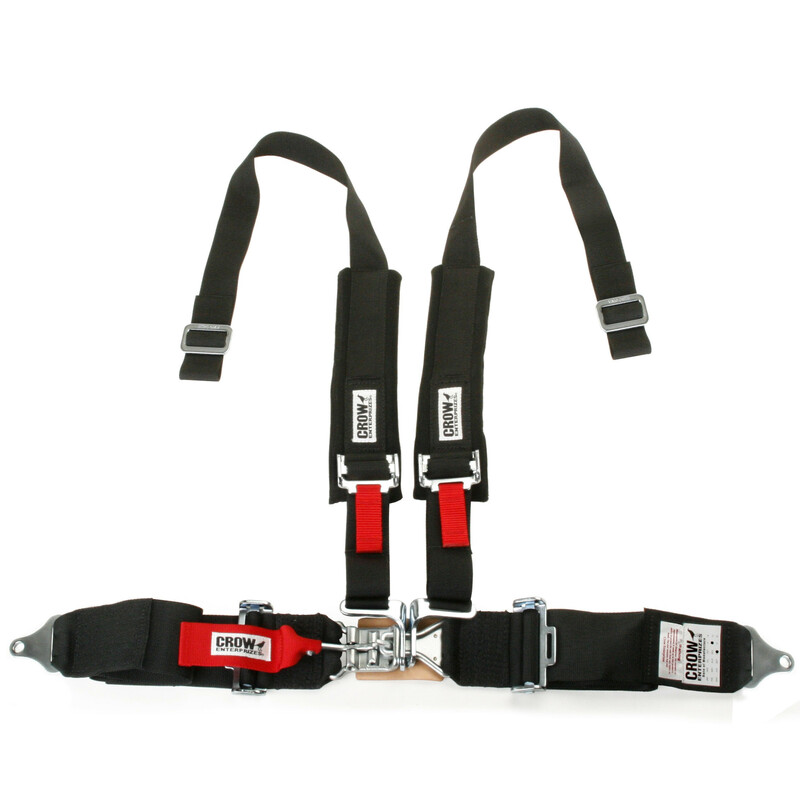 All of the items for the interior of your dune buggy have been made with the best in functionality and appearance for an outcome you will love riding around in for years. 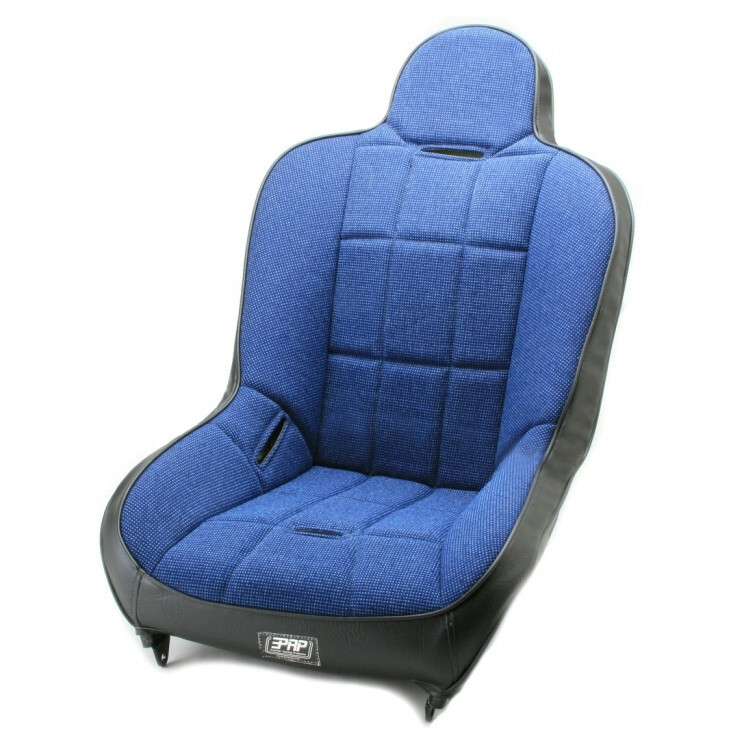 Our selection of seats offers the best in comfort and support in a variety of styles. Choose from fiberglass low back seats perfect for sand rails, suspension bench seats with cloth and vinyl backing for extra durability without sacrificing comfort, and high back suspension seating, to name a few options. 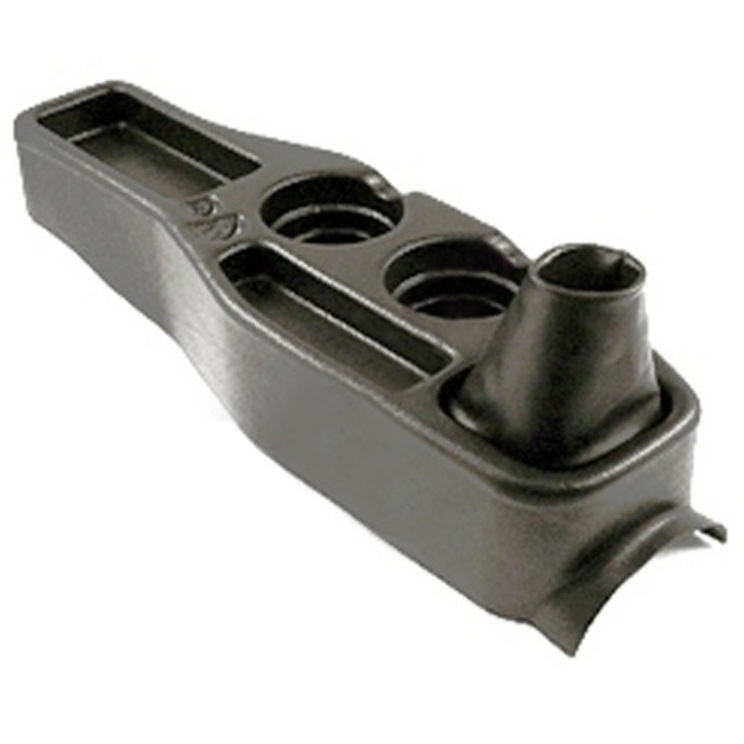 We also offer all of the necessary installation hardware for seating, such as seat mounts and sliders. With a wide range of choices and specs to meet nearly any type of off-roading vehicle, you are sure to find exactly what you need. Our selection of exterior dune buggy parts is just as impressive with such necessary components available as door handles, running boards, body lift kits, mirrors and brackets, windshields, and more. When shopping for exterior dune buggy parts, you want style that matches your vehicle while also offering superior performance. With these exceptionally manufactured parts and accessories, you can create the vehicle you have always wanted with ease and affordability. In addition to the smaller needs, we also offer high-quality fiberglass body parts for VW models. These options are made from durable materials and molds to create a flawless replica of the body of some of the most popular models, such as the Baja Bug. 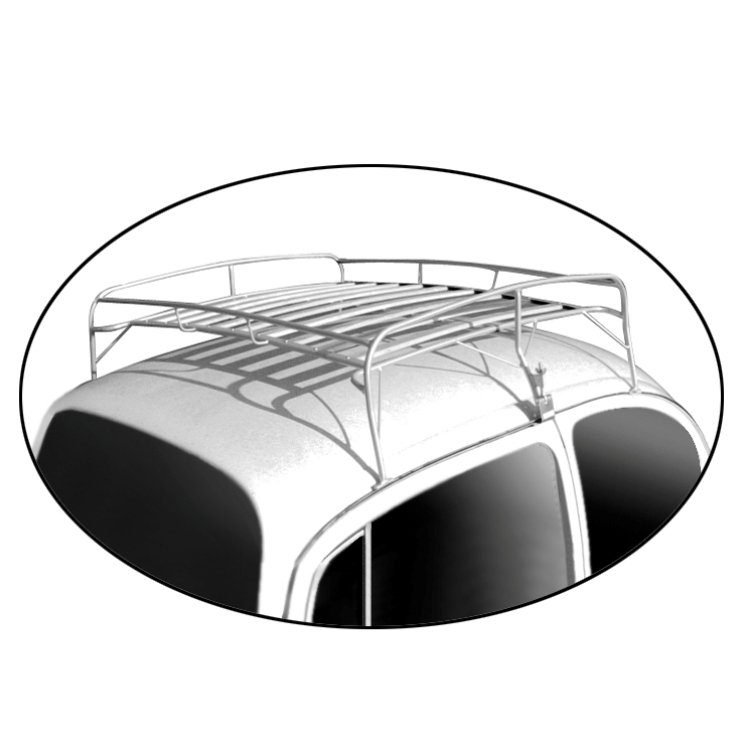 Whether looking for tube steel light bars in a range of mounting specifications or simply a car cover to protect your vehicle, we have the exterior items to take care of your favorite off-roading vehicle. 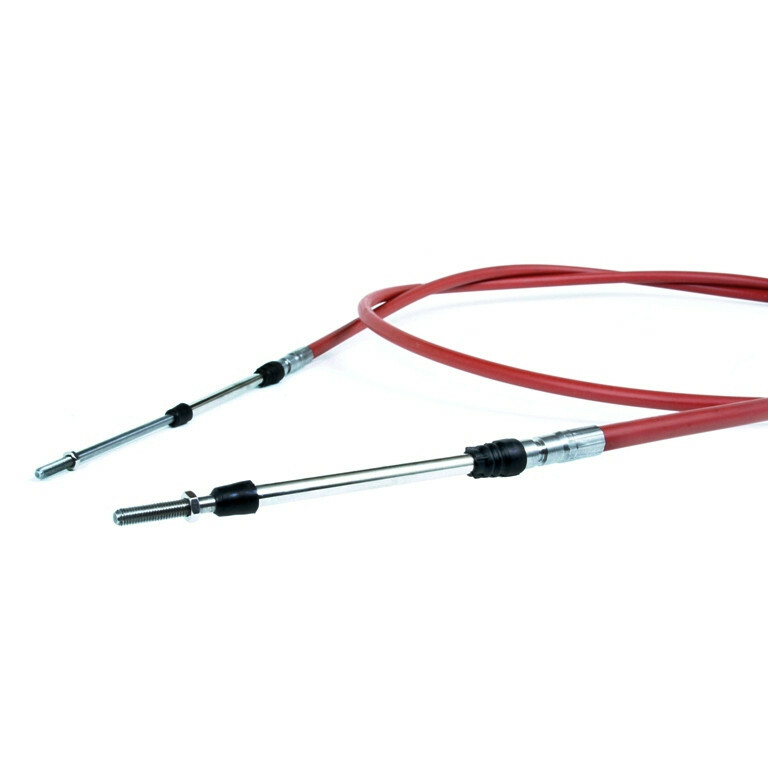 At Moore Source Parts, we care about your vehicle and how it performs. If you have any questions about the best option for you, we would be happy to help!